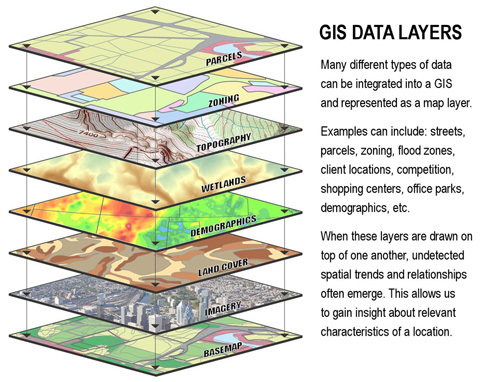 Geographic Information Systems – B&B Diversified Enterprises, Inc.
B&B Diversified Enterprises, Inc. can offer assistance with Geographic Information Systems (GIS), Custom Mapping, Geocoding, Data Conversion / Integration, and GPS Services. B&B typically uses ESRI ArcView and ArcExplorer in addition to ArcGIS. B&B has also designed its own database management program for major oil company clients known as BB-Pro©. This tailored database program offers an organizational framework to manage multiple applications and quickly assess data at multiple sites. Immediate access to project correspondence, site maps, data tables, sensitive receptor studies, contaminant iso-concentration maps, aerial images, etc. is available through this program.